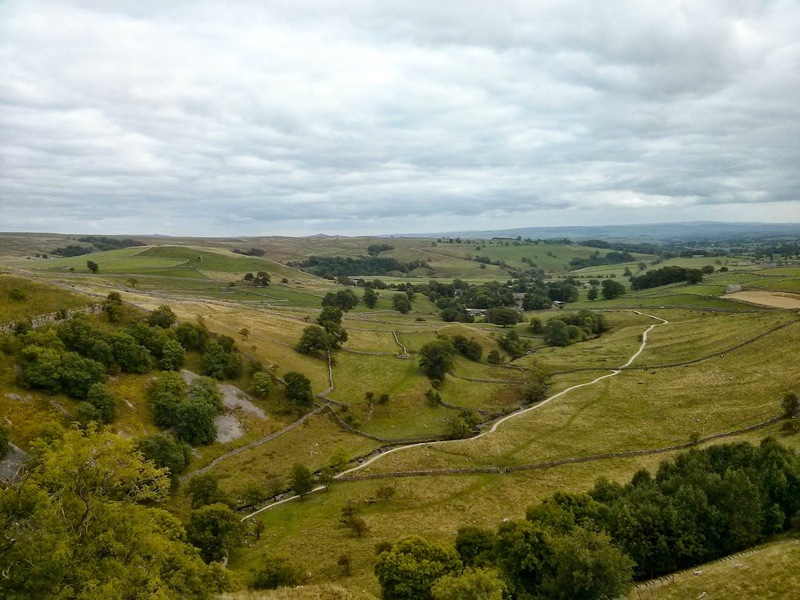 Below is the third and final post about my road trip to Yorkshire Dales National Park. Basically, it covers my trip back home, which included a stop in Leeds and at the UK's National Motorcycle Museum. If you've never been to Leeds I'd suggest you make no particular effort to go there. It suffers from that thing affecting a lot of large British cities that aren't London, which is that they are generally indistinguishable from one another. So Leeds is Cardiff is Bristol is Birmingham: depressingly uninspiring concrete buildings greyed and decayed by decades of traffic pollution. If you live in one of these cities perhaps you can see the beauty and uniqueness of it, but as a visitor there is nothing really to make you want to come back. The National Motorcycle Museum, meanwhile, is located in that motorcycling Mecca that is Birmingham. Obviously. Going to the museum was an educational experience, though, in the sense it taught me that motorcycles are in and of themselves not that interesting. Not when they're just sitting there, at least. What fascinates me, what gets me all yammering and wild-eyed about motorcycles is what they mean, rather than what they are. That's not surprising, I suppose, but it's a good thing to know about myself. It's good to know that I am drawn more by the romantic rather than the technical. Acknowledging that helps me in how I approach the whole thing.